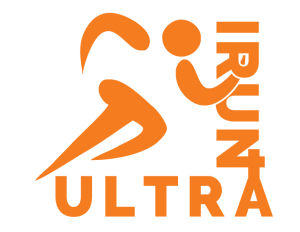 Episode 151 of Talk Ultra has a full and in-depth interview with 2018 The Spine Race female champion, Carol Morgan. Speedgoat Karl is with us to co-host and chew the ultra fat. News just in that John Storkamp, RD of Superior 100 has just won Arrowhead 135 – he’s won it before and has a great history with the race – so awesome. So, Jig Liang won the race in 9:28:35 – a new CR beating Francois D’Haene’s time. But was then disqualified – apparently he grabbed a water bottle from a hiker and the threw the bottle on the trail! Min Qi was then upgraded to winner with the USA’s Alex Nichols becoming 2nd and Run Yun Yu was 3rd. Miao Yao was the ladies champ in a stunning time of 10:40 – that was 40-minutes faster than Nuria Picas! A returning to form Mira Rai was 2nd and Fu-Zhao Xiang in 3rd. David Riddle and Jackie Merritt took the wins in 3:53 and 4:40. 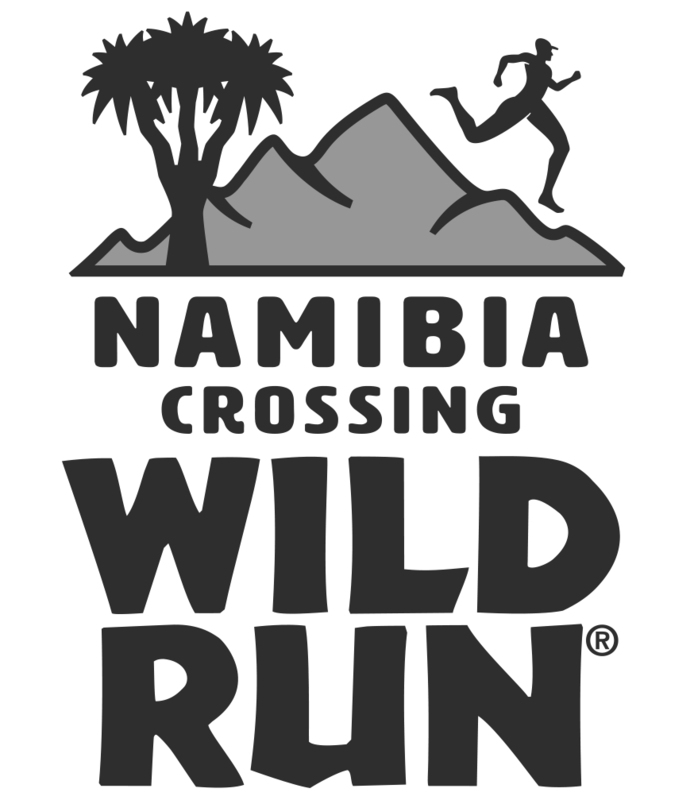 Pavel Paloncy won the race (109 hours 50min) for the men and Carol Morgan (130 hours 37min) for the ladies. Once gain it turned out to be epic with the early good and fast conditions getting worse as the days passed. By the end it was all snow, ice, blizzards and the race was even stopped at one point for safety. We were out in Lanzarote for our annual multi-day training camp. Once again an incredible week with over 40-athletes of all abilities taking part. 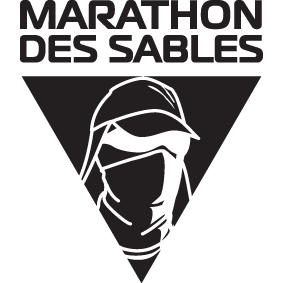 Our coaches, MDS champ Elisabet Barnes, up and coming GB athlete Tom Evans and single and multi-stage runner Sondre Amdahl all lead specific based run groups – Marie-Paule Pierson took a walking group. I normally move between groups but this year took a specific group moving between fast walking and running. Stunning week and we have just opened booking for 2019. What is great about the camp is seeing how people learn and progress. 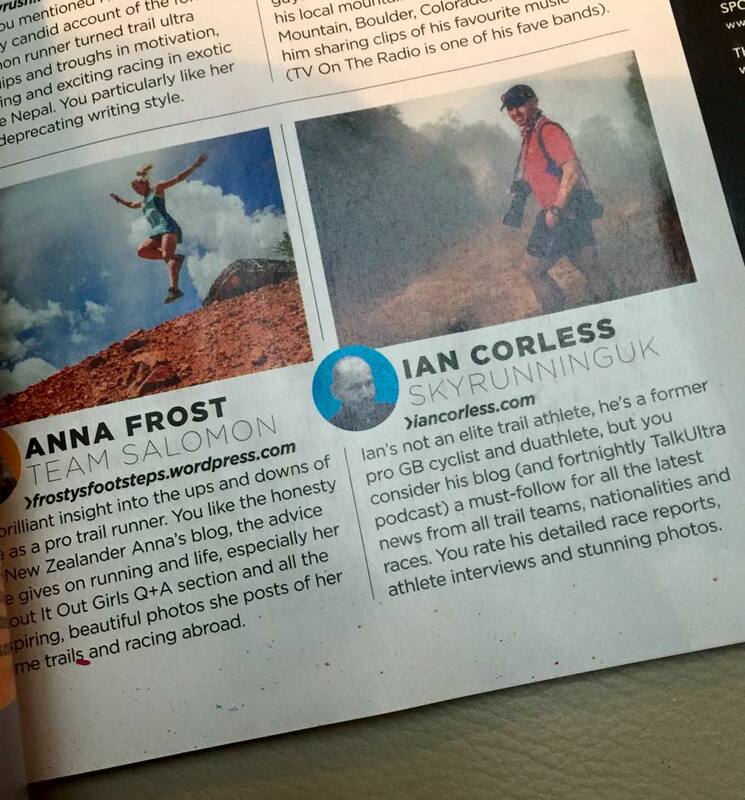 For example, Gemma Game placed 4th at MDS in 2015 and she was running in the fast group with Tom Evans. We had other runners nervous about the challenges a multi-day will bring and by the end of the week they were confident and ready for the next step. We also had one or two runners who actually were worried about just being on the camp but they soon overcame their fears. Got to give a shout out to Sue Ding who had a really tough day 1 with us and then overcame so many fears and obstacles to finish the week on a high. Notable because Courtney Dauwalter once again won outright! She did the 52 mile race in 7:10. – this was 1 hr better than the male CR! As races go, the Hardrock 100 has anticipation and attention way beyond its relatively diminutive size – less than 150 runners will toe the line in 2017! However, as those who have run the race confirm, Colorado’s San Juan Mountains and the Hardrock 100 route is something to embrace. If proof were needed, Kilian Jornet has run and won the race three times and he will be back again in 2017. For Kilian, the course is tough, beautiful, offers a challenge but maybe more importantly, it’s low-key. He can turn up, walk around, race and have little of the media and fan frenzy he would get in Europe, irrespective of the size of the race. Kilian’s Salomon teammate Anna Frost also confirms that this area of the USA is something pretty darn special – so much so she currently calls Durango her home. It’s a high altitude race, with much of the race taking place above 3000m and the high point coming around 4200m. 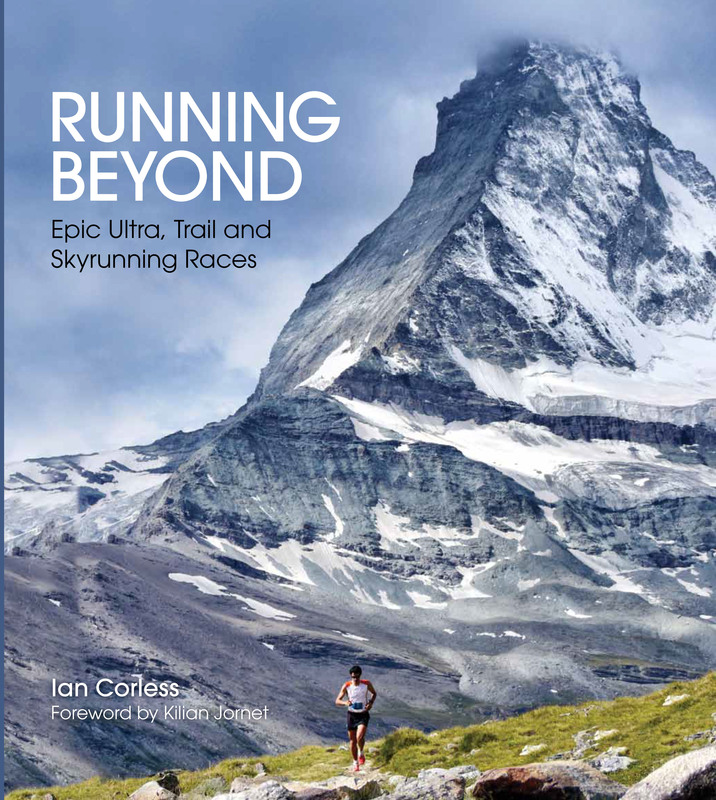 In total, the runners climb and over 10.000m whilst covering 100 challenging miles. Last year, Anna Frost topped the ladies podium and Jason Schlarb and Kilian Jornet were the joint male winners, all three therefore are guaranteed an entry for 2017 and all three have confirmed participation but Anna Frost is still unsure if she will toe the line – more on that later. It’s a constant frustration for me that we never see a fully stacked field at Hardrock. Don’t get me wrong, there is always plenty of class up at the front but it often feels that the winner will come from a small and select group of 4 or 5 runners. I think we all know that so many top elite runners would love to toe the line but the Hardrock lottery is against them – I guess it does add some charm and anticipation to the race. 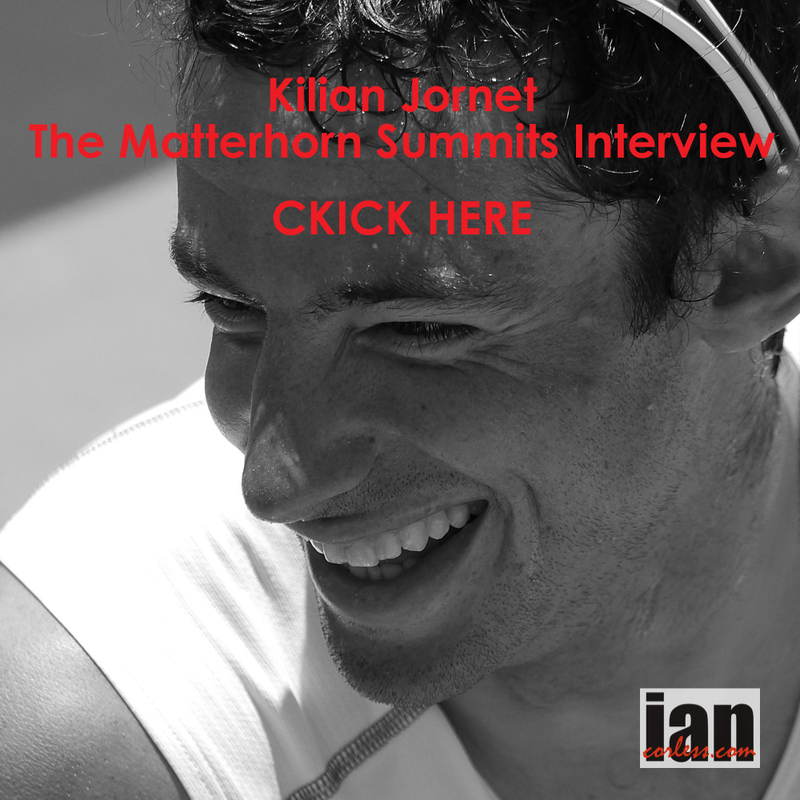 I don’t think we will see Kilian Jornet hold hands this year but I do anticipate he will spend much of the race in the company of 1 or 2 runners until beyond the midway point – it’s a big day out for Kilian in an awesome place and he enjoys the company. Of course, he may be enticed by setting a super fast time? If he does, then we can expect him to hit the front alone maybe somewhere around half-way, if not, he may take the race by the horns in the final quarter. Whatever he decides, Kilian will win barring an accident. Jason Schlarb has dined out on crossing the line at the 2016 Hardrock for one year and who can blame him. He has done something that so few can do, keep up with the Catalan. 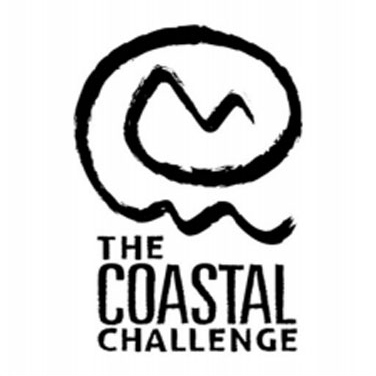 Earlier this year Jason raced The Coastal Challenge in Costa Rica with a solid run and then he recently placed just inside the top-10 at Transvulcania. For the last month or so he’s been in the San Juans preparing and it’s fair to assume he will be ready for battle. Iker Karrera is an interesting addition to the 2017 line-up and after being a ‘one-to-watch’ at so many races in 2012, 2013, 2014 and 2015, I can’t help but feel Iker’s been a little awol for the last 18-months and that leaves a question mark. Iker on his day is one of the best there is, especially at long distance races with loads of vert – he won Tor des Geants in 2013 for example. If he has the form that provided him with 2nd at UTMB in 2014 then we have an interesting race on our hands. Mike Foote is another mystery for this years race. Not that I or you have to question who he is, the question is more about his form? 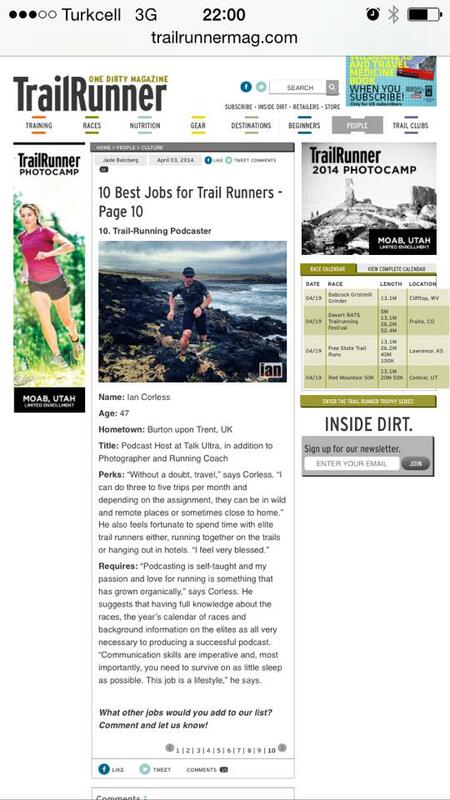 Ever since he did his FKT project with Mike Wolfe, Foote seems to have raced a little on the back burner. Having said that, mountain races are his thing and he has a long list of impressive results at UTMB and he has been 2nd at Hardrock. He will start slow and then move up making up places and time in the final third. Nick Pedatella was 4th at Hardrock in 2012 but I know little of his current form. Experience alone and a top-5 performance in the past makes him someone to make a note of. Mr Hardrock, Joe Grant, is back again! The lottery gods love Joe and Joe loves Hardrock. He placed 2nd in 2012 and in many respects, that podium place set Joe up for the runner who he is today. I say runner, but I feel Joe goes beyond the tag of ultra-runner and I see him more of an adventurer. He’s taken on some huge challenges over the years, examples coming with the Iditarod, his Colorado 14ers FKT and expeditions via bike. Pretty sure Joe will treat Hardrock as another awesome adventure in the mountains and if things go well, we can see him in or around the top-5. Other names to watch to be in and around the top-10 are: Mike Wardian, Coury brothers (Jamil and Nick), Grant Guise and Scott Jaime. Anna Frost has won the race the last 2-years and who would want to bet against her? Frosty when in form is unstoppable and when she is not in form, she can often dig deeper than any other runner I know. I was with Frosty in Costa Rica (Read HERE) and spending much time chatting – I was well aware that she was switching into a new phase of her life. At Zegama-Aizkorri she participated but was way off the top-10 and at Ultra SkyMarathon Madeira she dropped. All things considered, I think Frosty’s prep for this years Hardrock is behind where she would like it to be and therefore she has three choices: 1. She will run because she loves the course and wants to irrespective of placing. 2. She will think that she can win it and be mentally prepared for the pain that will be required or 3. She’s over it and can’t get herself set up for the physical and mental challenge it will bring. Of course, the only descent thing to do was ask Frosty… “I’m doing Hardrock! It’s been a mental and physical battle this year but one I am winning right now. Definitely not on competitive form but I am doing HR because I love it! ….I’ll get it done! It deserves that.” So. it looks like it’s no1. Caroline Chaverot is probably putting the fear of god in the ladies’ competition. In 2016 this French lady was unstoppable and for me was the stand out runner, male or female, in 2016. The depth of here ability incredible, her range (long or short) her skill (fast or mountainous) was unmatched. 2017 kicked off with a rough patch and an early withdrawal from Transgrancanaria, what followed was some quiet time away and then boom, she was back with victory at Maxi-Race Annecy and most recently, Lavaredo. Her victory at UTMB last year sets her up perfectly for Hardrock and I think she will win the race. Nathalie Mauclair, also from France, can’t be ruled out of the podium places but her recent form seems a little below recent years. She was 2nd at Marathon des Sables earlier this year. Her record at Diagonale des Fous, champion in 2013 and 2014, is the best indicator of success in the San Juans. Three time winner Darcy Piceu (formerly Africa) gave Frosty a battle in 2015 with a really strong run – Frosty triumphed with a late surge. Missing the race last year, it’s fair to assume that Darcy will be fired up for a great run. She has the experience, no question, not sure she has the speed of an in form Frost, Chaverot or Mauclair. Darla Askew is the last prime contender for a win and podium – she’s placed 2nd before and that is backed up with two 3rd places. Ones to watch – Jamie Frink, Betsy Kalmeyer, Tina Ure and Rachel Bucklin. Last September, Red Bull athlete and ultra-runner Karl “Speedgoat” Meltzer finally captured his white whale when on his third attempt in eight years, he set a new Appalachian Trail thru-hike speed record with a time of 45 days 22 hours and 38 minutes. Now, the story behind the trek from Mt. Katahdin, Maine, to Springer Mountain, Ga., is told in the new documentary “Karl Meltzer: Made To Be Broken” which will debut on Red Bull TV and can be streamed for free beginning April 13. The 42-minute documentary captures the ups and downs of Meltzer’s world record run, from injuries and sleep deprivation to the challenges faced by his close-knit crew, which included his father, wife and former Appalachian Trail record holder, Scott Jurek. The Appalachian Trail runs from Maine to Georgia stretching 2,190 miles through 14 states. It is roughly the distance between Los Angeles and Washington, D.C., as the crow flies. A thru-hiker will experience 464,500 feet of elevation change, or 16 climbs of Mt. Everest. Thousands of people attempt an Appalachian Trail thru-hike every year, yet only one in four hikers finish the journey, and they typically take five to seven months to complete the entire trail, according to the Appalachian Trail Conservancy. For more information on the project visit www.redbull.com/atrun. But who is this 25-year old from Utah? 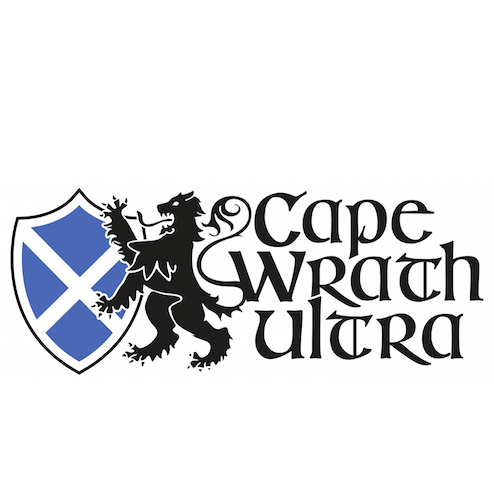 In 2016 he burst on the scene with victory at Speedgoat 50K, sponsorship with Hoka One One followed and victory at Capstone 50K in November laid the foundations for that very memorable head-to-head with Miller.